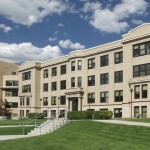 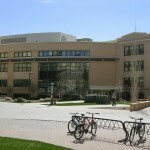 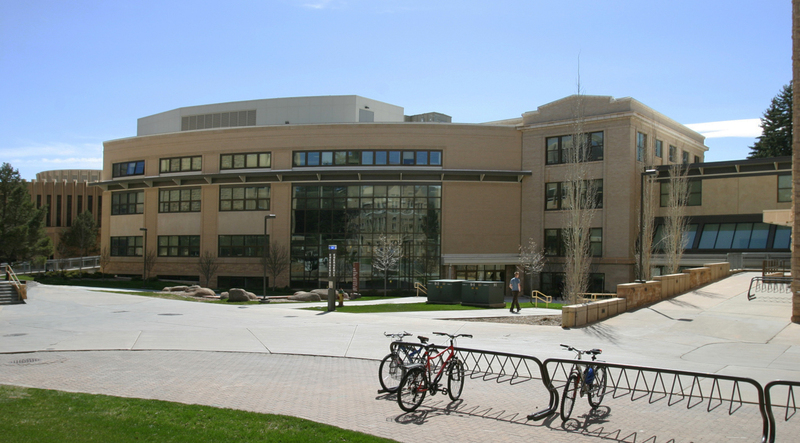 The eight academic units of the College of Health Sciences were widely dispersed across the UW campus in Laramie. 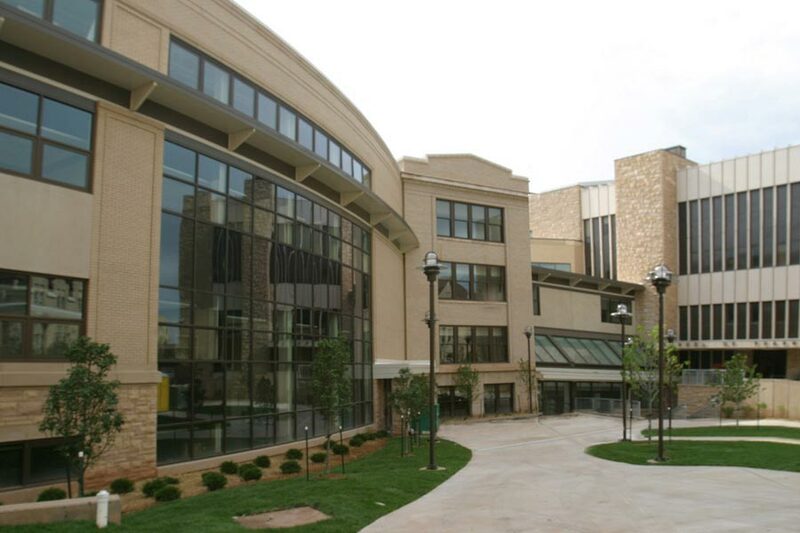 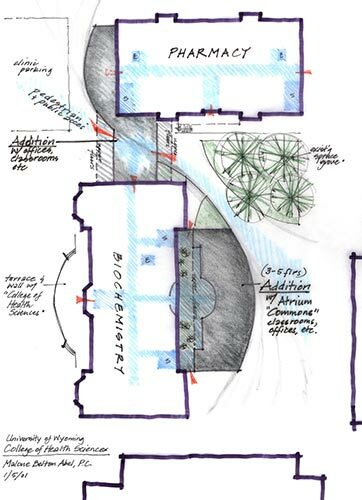 Our firm was chosen to create a Health Sciences complex to be a home for the faculty and students of the College, simplify interaction between its programs, and give the College a strong identity within the university and to the outside community. 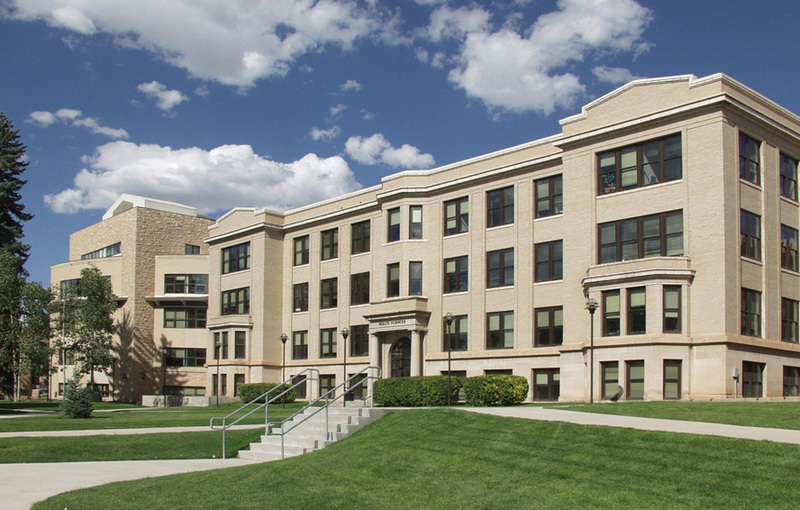 The 1914 neoclassical Biochemistry Building was completely remodeled to house a state-of-the-art Clinical Skills Learning Center, an interdisciplinary research center, offices and classrooms. 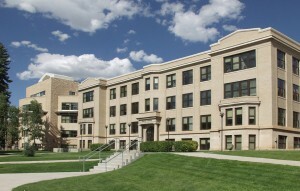 A portion of the 1968 Pharmacy Building was also remodeled. 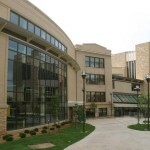 New construction, designed to increase interdisciplinary communication, links Pharmacy to Biochemistry on three levels, adds an active use lobby, and provides four floors of computer labs, classrooms and offices to the east of Biochemistry.